What I find it so deeply disappointing about that drek is that fair-to-good novels in another genre routinely succeed in shifting that feeling of being in a different world despite it's painstakingly real-world orientation: historical fiction. It has passed into cliché, but it's worth repeating the old L.P. Hartley quote: “The past is a foreign country: they do things differently there.” And that's what I love, the same ability--like the best fantasy--to walk around in the shoes of characters that have values, perspectives and motivations mostly different from my own. Brutal and vivid this short novel centers on the life of Humphrey Visdelou, a Anglo-Norman small fiefholder in the Anarchy (the 12th-century period of civil war that serves as the backdrop for Jeff Rients's famous Wessex campaign). It hovers close to the ground (though Humphrey becomes involved with many of the big-ticket events of the day) and is painstakingly researched with a character and period detail that surpasses the “alien test” for me. Sadly out-of-print and difficult/expensive to find in the U.S. outside of libraries. (I lucked out and fished one of out the dollar bin of a used bookstore). The novels of the insanely-prolific Cornwell, best known for his Napoleonic-era Sharpe books, are somewhat predictable in their choice of protagonist--invariably a rough, but honorable military man who bucks authority and religion (almost to the point of being an “Eternal Champion” of sorts). Nevertheless he writes some great adventure novels. Worth checking out in particular are the Warlord books set in historical Arthurian Britain (with some agnostic, believable whiffs of druidic magic), the Saxon chronicles of 9th century England and the stand-alone, recent Agincourt novel. It's also worth picking up her other novels oriented around the Hellenic world. Opening up with a bang in the heat and turmoil of the Peasant Wars and Reformation in the Holy Roman Empire, this sprawling “thinking persons' thriller” follows an obsessional Inquistor and his quarry, a radical Anabaptist, through several decades and cities in western 16th-century Europe. Interestingly Luther Blisset is a coded pseudonym for a (talented) collective of anonymous Italian writers. 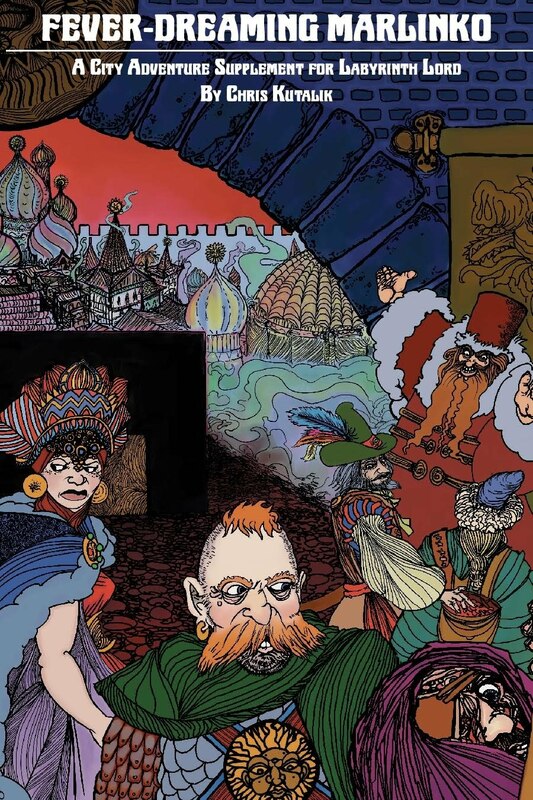 Pultizer-winner Chabon's excellent 10th century-adventurer tale of two Jewish swordsmen/scalawags traveling to the distant Central Asian land of the Khazars. 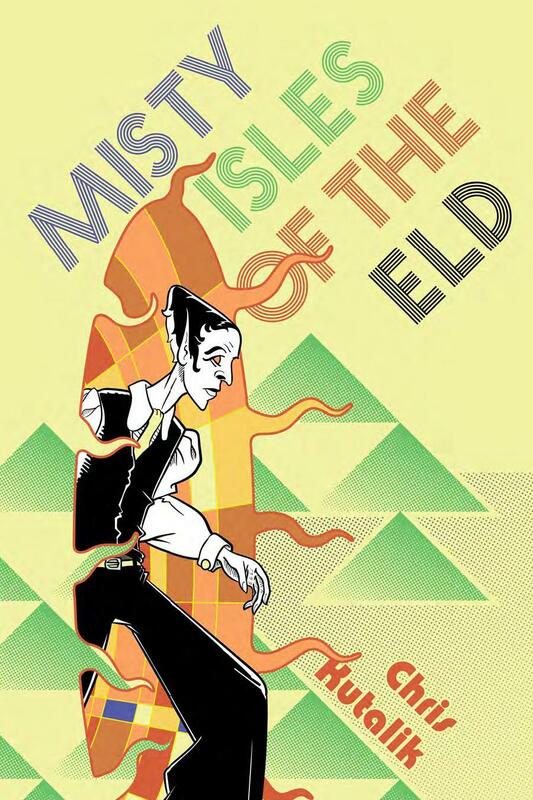 Explicitly dedicated to Leiber's Lankhmar duo. Ultimately depressing but captivating, this novel tells the story of an Andalusian Muslim noble family immediately after the fall of Granada. Good balance to the heavy Christian-center of most medieval historical fiction. His novel about Saladin is also good if a bit drier. Yep you read that right Louis “the hoary old western novelist” L'Amour. He just so happened to also write a good, if not great early medieval adventure tale that takes a slave and pirate from the coast of the Frankish empire to the splendors of Caliphate Cordoba and points east. You've likely heard of the first (or seen the movie with Sean Connery), Eco does a stand up job of bringing to life the details of real life and the social/intellectual trends of medieval Europe. Baudlino is nowhere as accessible and gripping as Name of the Rose, but worth picking up if you have an interest in Constantinople around the time of its capture in the Fourth Crusade. I'll certainly second Gentlemen of the Road. I'd add Captain Alatriste and The Three Musketeers. I knew there'd be ones that would make me say "how could I forget that?". The Alatriste books are enjoyable. Arthur Conan Doyle's "The White Company" is about a group of English mercenaries during the Hundred Years' War. The hero is clean-cut and boring and goes through a coming-of-age arc, but Doyle acknowledges this and tosses in a few rogues to make the tale actually pop. It still holds up to reading today. Second on Julian (about the Apostate emperor not Caeser). Oh Flashman most definitely, the Eternal Scumbag being so D&D appropriate. The Water Margin. Simply my favourite book. Definitely second I, Claudius and Claudius the God. Farewell Britannia by Simon Young is a kind of Forsyte saga of Roman Britain with short stories about several generations of a Romano-British family who were there from the conquest through to Rome quitting in 410AD. 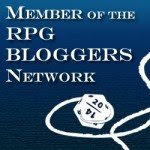 And the Norse sagas might be a bit dry for the most part, but Laxdaela Saga and Njal's Saga really bring you into their world of medieval Iceland. Ellsi Peter's Brother Cadfael books suffer a bit from having too 'modern' a protagonist, but are OK, detective novels set during the Anarchy. Last King of England by Julian Rathbone follows an ex-huscarl of King Harold wandering across Europe to Jerusalem after the defeat at Hastings. 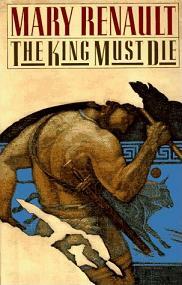 Re: With Fire and Sword, The Deluge, and Fire in the Steppe by Henryk Sienkiewicz. It's nice to see these books get some credit. Sienkiewicz (a Nobel prize winner) is better known for Quo Vidas. A great favorite when I was younger was Calgaich the Swordsman. Nice post, and a nice blog full stop. Agree that Baudolino is a good choice. I also enjoyed many Arthurian tales but that was so long ago I've forgotten the names of the authors, and they may not have held up that well anyway. The First Man in Rome series by Colleen McCullough is surprisingly good, expecially on the political aspects of the era, while some of Sharon Penman's stuff is not bad - Sunne in Splendour (War of the Roses) and Here be Dragons (Llewelen the Great), for example. 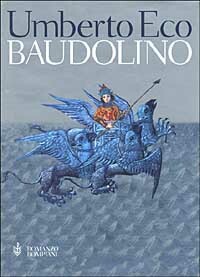 In retrospect Baudolino does start lapsing into fantasy (which is part of why I think it's appropriate). I would almost add Foucault's Pendulum for its treatment of esoteric movements. You already mentioned him, but I enjoyed Last of the Amazons by Steven Pressfield. I have to mention o'Brien's Aubrey/Maturin novels, which are page turners in the good old Navy Drama tradition and really well researched (O'Brien was a pretty respectable historian). Sure you know 'em, but Trey mentioned Dumas, so. And if there's anyone here who still hasn't read Tom Powers, get to it! Actually as a historical fantasist he suffers a bit from what you're complaining about here, but they're so bursting with ideas I don't care. I loved a Drawing of the Dark, there is a bit of homage hidden in the HC to it in fact. May be a bit too fantastical to make this list (maybe the next will be on historical fantasy?). doh: Tim Powers, that should be. The Long Ships by Frans G. Bengtson. Published in the last couple of years by NYRB. Like Cornwell's Saxon Chronicles, this takes place in 10th century europe. Hercules, My Shipmate by Robert Graves. Called "The Golden Fleece" in england, this is the story of Jason and the Argonauts in a realistic ancient greek culture. No fantastical elements exist in this version. Not as good as some of his other novels, but still very interesting. The one that comes to mind for me is Sarum by Edward Rutherfurd. I only read about the first third, and overall I didn't like it, but there were a lot of interesting bits and setting pieces. All Things Are Lights by Robert Shea. And I'll third Gentlemen of the Road. Sharon Penman's books all all fantastic. Wonderfully researched and realised. 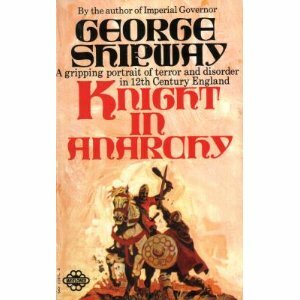 The cover a period starting with the Anarcy all the way to Edward I and the conquest of Wales before taking a sudden period Jump to the Wars of the Roses. I would second Robert Shea's All Things Are Lights, as well as his The Saracen (in two volumes: Land Of The Infidel and The Holy War), Shike (also two volumes: Time Of The Dragons and Last Of The Zinja), and possibly Shaman, though I have not read that last. Peter Tremayne has a very interesting series of historical mysteries about Sister Fidelma, set in 7th century Ireland for the most part. Sister Fidelma is a nun and dálaigh, which is similar to the Juge d'Instruction of the French court system, or the Scottish "sheriff-substitute", whose role is to "gather and assess the evidence, independent of the police, to see if there is a case to be answered". The Long Ships by Frans G. Bengtsson - Chabon wrote the intro to the NYRB edition. The book is a Vikings version of the Three Musketeers. The King of the Fields by Isaac Bashevis Singer - Set in 9th Century Poland it follows a tribe of hunter/gatherers as they are transformed into peasants. Short and often brutal. Harold Lamb's Cossack novels and stories. I was about to chime in with Calgaich but was beaten to it - a good sign! :-) I like Gates of Fire by Steven Pressfield, but his Alexander series feels too modern in viewpoint. I actually like R.E. Howard's historical stuff more than his fantasy (El Borak, Kirby O'Donnell, etc). I second Harold Lamb's cossack stories (Lamb was a big influence on Howard). I enjoyed Conn Iggulden's Genghis Khan series. I also second The Water Margin (a.k.a. Outlaws of the Marsh). It really should be on anyone's D&D Appendix N since it shows what society would be like with actual bands of "adventurers" running around. belong on this list as well. I can't believe nobody has mentioned Patrick O'Brian's historical novels, set in the British navy during the Napoleonic era. Some of the absolute greatest historical fiction ever written, and meticulously researched. In the same vein, there's also C S Forrester's Hornblower books. BECOME A BONGA MODELS CAM MODEL TODAY!